Ashanti has recently stopped by ET to promote her latest musical project. It’s a drama that’s called Stuck. 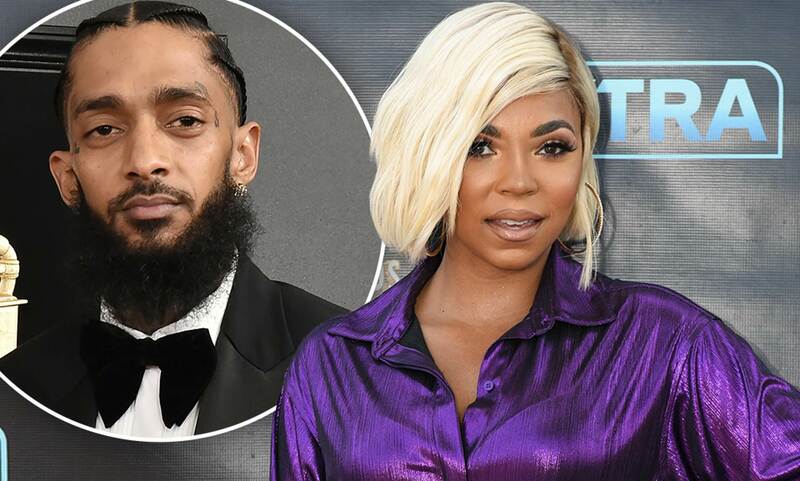 At one point, she was asked about her friendship with her pal, the late rapper Nipsey Hussle.